Most business owners know that when choosing a business broker to help sell your business, it's good to find out about his or her background and maybe get some references of prior clients. Before signing a listing agreement, it helps to know these 5 extra items - Peter Siegel, with BizBen explores these tips. 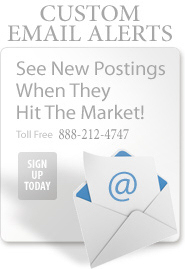 Read this article about business brokers today. Steve Erlinger (949-500-5893), a laundry broker specialist in Southern CA reports from the latest laundromat industry trade show & what's new in the coin and card laundry industry. Read his latest blog post on BizBen: Laundry Broker Reports On The Latest Trends From The Laundromat Industry. 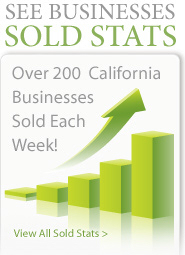 Looking To Buy A California Business? Successful Buyers Use This Checklist! 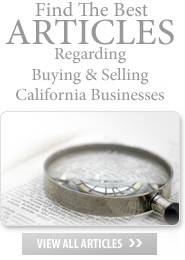 Looking To Buy A California Business? 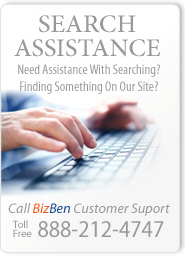 See why successful buyers utilize this list to assist them in finding and buying a business. 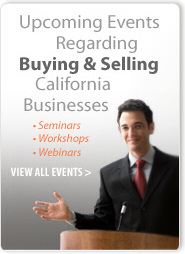 Peter Siegel, MBA Founder of BizBen.com and the BizBen ProBuy Program Director offers advise to California business buyers. Go to: Successful Buyers Checklist for details. 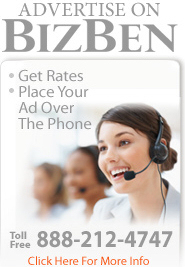 Phone Peter at 866-270-6278 regarding the BizBen Network ProBuy Program. Case study of one of his diligence assignments regarding a dry cleaners for sale in West Los Angeles, California. Willard Michlin, CPA (800-864-0420) discusses a recent due diligence assignment for a business buyer and what mistakes and miscues many of the participants in this transaction / deal made. Read this case study about buying a dry cleaning business and be sure not to make the same mistakes! Read the latest article from Laundry Specialist Business Broker, Steve Erlinger (949-500-5893), he discusses what successful Southern California laundry owners do to increase business. Explaining that running a laundromat is a simple business, but it’s not easy - Steve gives tips and details about how to get your laundromat in top shape and ready to sell for top dollar! Need Financing To Buy A Business? Let Me Assist You With SBA & Non-SBA Loans ($20K To $7M Available), Retirement Plan Conversions, Bridge/Gap Financing, Conventional Loans - Get Professionally Prequalified Today! For over 25 years I have provided niche business purchase financial advisory and loan placement services with SBA & Non-SBA Loans, Retirement Plan Conversions, Hard Money, Note Restructures, etc. 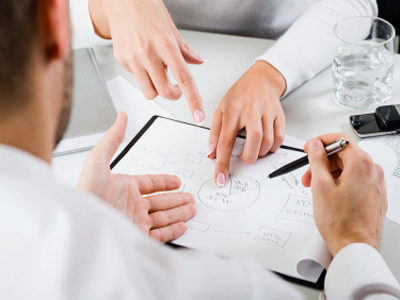 Get more details about business purchase financing then phone me at: 888-983-1632. New Online eBook Just Released Regarding Business Purchase Financing: New eBook just released by business purchase financing advisor and loan placement specialist covers: Conventional Loans, SBA Loans & Procedures, Retirement Fund Financing, Hard Money Loans, Deal Structure Strategies, Non-Institutional Lenders, & More. for more info go to Business Purchase eBook - for more info and to download it! 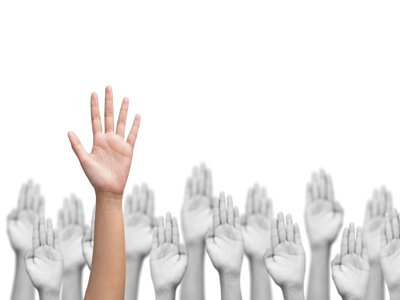 Need Liquor License Assistance - Getting A Liquor License, Selling A Liquor License? From securing a license to license activation, Alcoholic Beverage Consulting Service does it all. 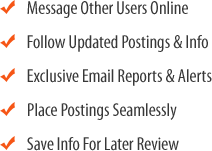 License procurement and liquor license brokerage services. Phone Mike Brewer at 800-437-1100 today. For more info online go to Liquor License Consultants to see more info about Mike and his company.